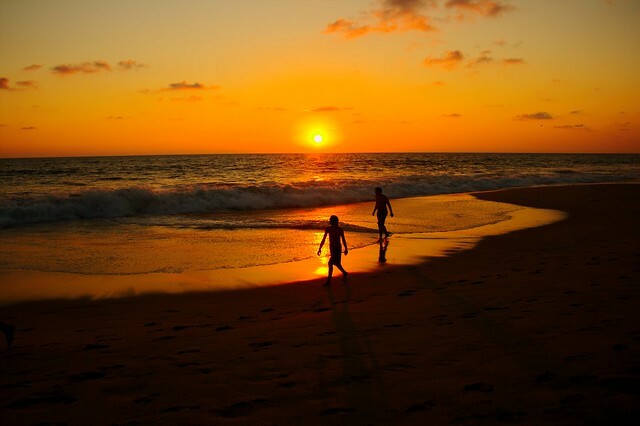 Acapulco became and stayed popular because of the gorgeous beaches on the Pacific Ocean and along lagoons and inlets. While destinations like Cancun are more popular now, Acapulco is still a fun, relaxed place to visit (and a little less crowded since many tourists are going elsewhere). The city has a major port for both cruises and shipping. Although many tourists in Acapulco today are Mexican, there is an influx of foreigners when there is a cruise ship at dock. In the 1950s, Acapulco was one of the most popular destinations in Mexico and favored by American celebrities like Frank Sinatra. The city has long provided plenty of entertainment for visitors day and night. Many travelers (especially students) go to Acapulco for the nightlife, but there is plenty to do during the day as well. 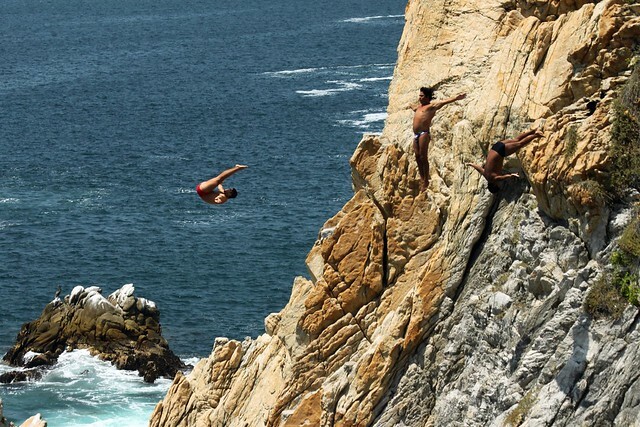 For example, the La Quebrada Cliff Divers put on an afternoon show as they have done since 1934. While the divers are different, the spectacle remains unchanged as the divers jump from high cliffs toward the water through a narrow gorge.